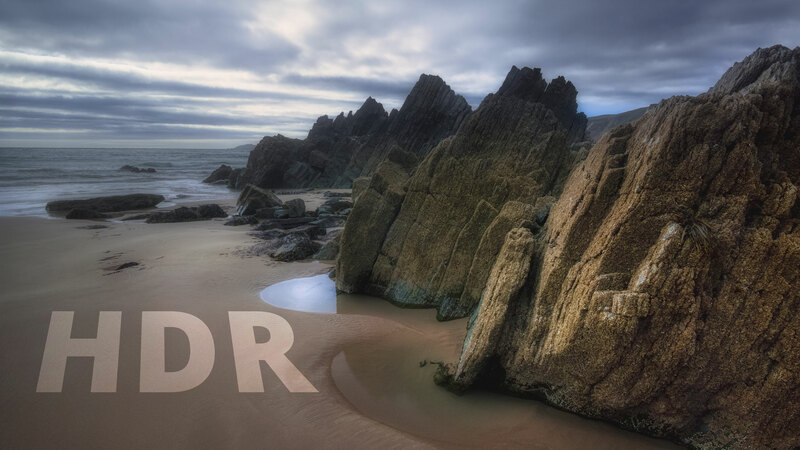 We’re running a short survey to understand how you use HDR photography. Why you shoot high dynamic range images and what gear you use. Plus all respondents are eligible to win a $250 B&H Gift Card. The survey takes 5–6 minutes to complete. Please jump over and vote.